Tools of technology, particularly GIS, are coming into play to prioritize land use among agriculture, conservation, and urban uses, and to resolve conflict as population pressures increase. 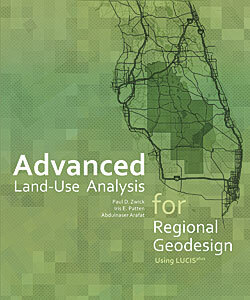 Advanced Land-Use Analysis for Regional Geodesign—Using LUCISplus, a new book published by Esri, is a guide for land-use planners, analysts and advanced GIS students who want to explore a real-world methodology for applying geodesign using Esri’s GIS tools. Land-Use Conflict Identification Strategy (LUCIS) is a methodology for analyzing land-use suitability and resolving land-use conflicts. It places a high priority on input from citizens and incorporates community values into plans. This process was described in a 2007 Esri Press book, Smart Land-Use Analysis: The LUCIS Model—Land-Use Conflict Identification Strategy, by Paul D. Zwick and Margaret H. Carr of the University of Florida. This more recent book is coauthored by Zwick and two students of Zwick and Carr, Iris E. Patten and Abdulnaser Arafat. The LUCISplus in the title refers to the inclusion of new automation tools and methodologies for addressing complex planning scenarios that include factors such as affordable housing and transportation planning. LUCISplus analysis tools are powered by Esri’s geoprocessing framework and make extensive use of ModelBuilder. 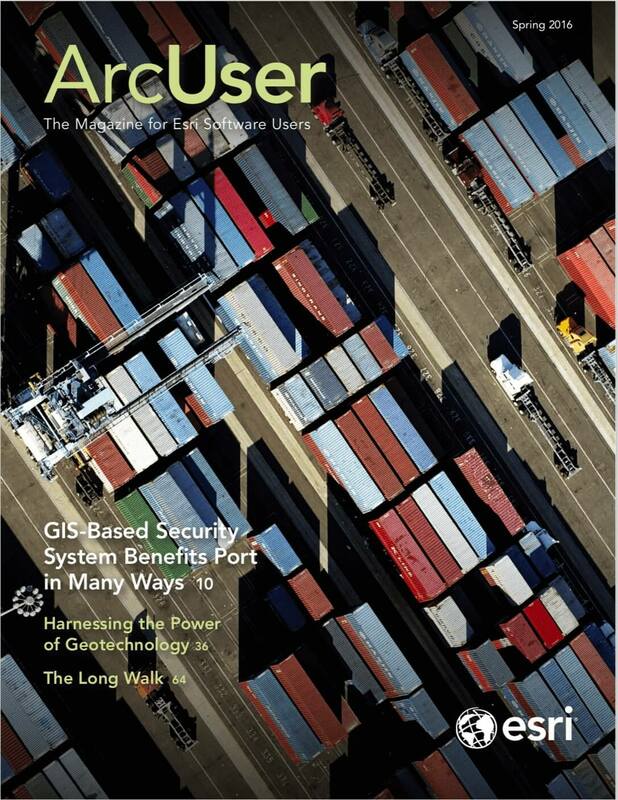 Advanced Land-Use Analysis for Regional Geodesign: Using LUCISplus teaches planning and visioning concepts and walks readers through a methodology for identifying potential land-use conflicts and making smarter land-use decisions using specialized methods and tools. Chapters describe how this methodology is applied not only to traditional planning in urban areas but also in evaluating conservation and agricultural preservation needs; understanding the special requirements of planning on tribal lands; and modeling natural disasters especially as they relate to climate change and sea level rise. Zwick is the former director of the GeoPlan Center and a professor of urban and regional planning at the University of Florida. Patten is an assistant professor in the School of Geography and Development at the University of Arizona. Arafat is an assistant scientist for the Shimberg Center for Housing Studies at the University of Florida. Esri Press, 2015, 380 pp., ISBN: 9781589483897 (print) ISBN: 9781589484337 (e-book).